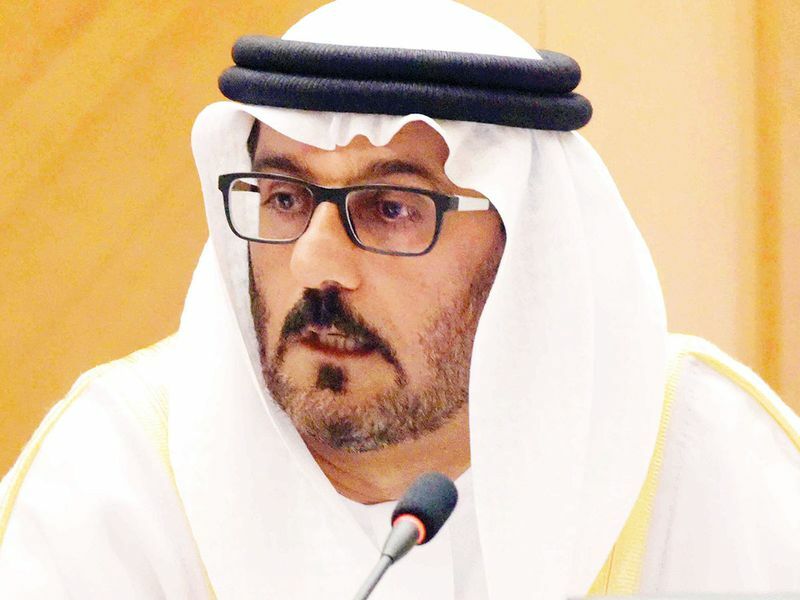 Abu Dhabi: A member of the Federal National Council yesterday demanded that the Ministry of Education take all reasonable precautions to protect kindergarten schoolchildren as they travel to and from school especially in foggy and rainy conditions. 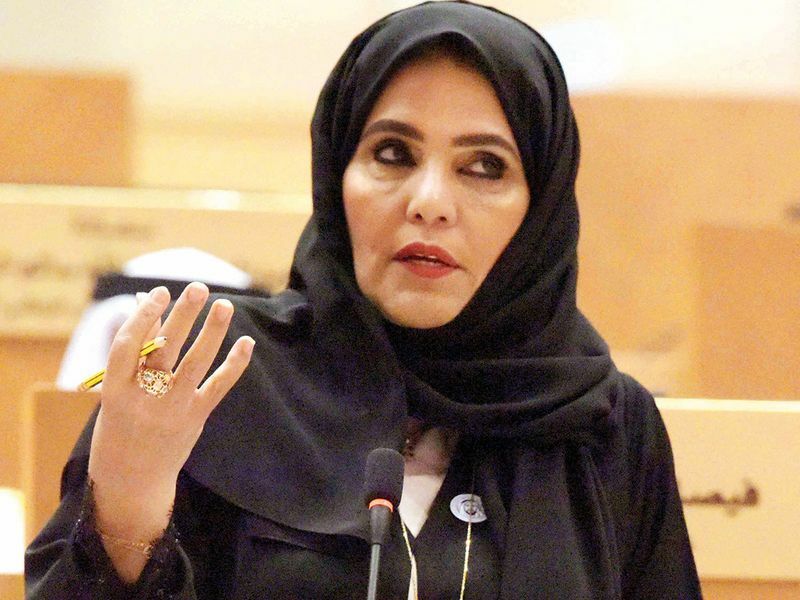 Naama Al Sharhan, a member from Ras Al Khaimah, put a question to Hussain Ebrahim Al Hammadi, Minister of Education, about precautionary measures taken to avoid risks during foggy and rainy conditions as kindergarten children travel to and from schools. Although a variety of safety improvements have been made to school bus design and operation, further improvements to public school buses are required across the country, Al Sharhan. “Kindergarten pupils’ safety is our top priority and we should support decisions to delay bus runs until visibility improves as recent foggy conditions have made the early morning commute challenging in some areas,” Al Sharhan said, pointing out she had seen pupils start their trip as early as 6am, before sunrise. 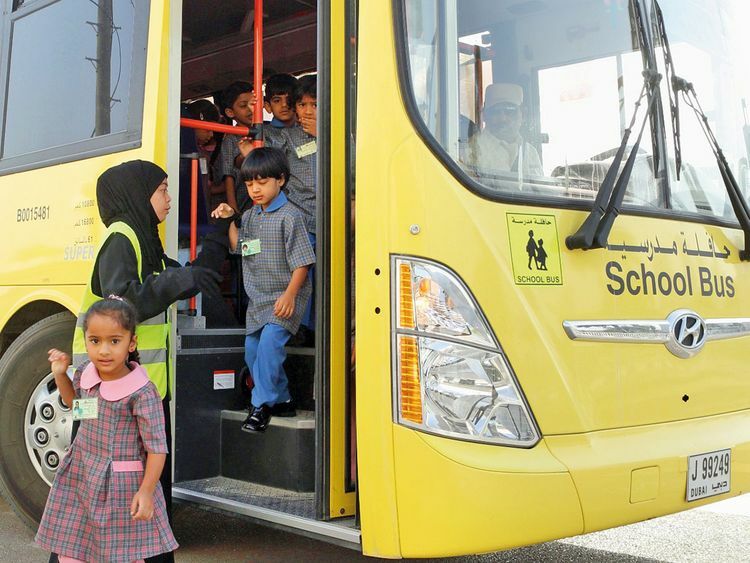 The design and seating of big buses are not suitable for kindergarten school pupils’ commute, according to Al Sharhan. Citing complaints from a number of parents, Al Sharhan said certain bus drivers were caught speeding to catch up other school trips. “Other parents complained their children cried as they reached home exhausted and lost interest in going to school the next day as they spent long hours between 6am and 1pm, commuting to and from school,” she said. Al Sharhan demanded that safety measures be taken that are most effective in improving the safety of schoolchildren while boarding, leaving and riding in school buses. The Education Minister said only small buses are carrying kindergarten and primary school pupils and these buses have been fitted with devices to keep track of the children’s whereabouts and they follow the best safety standards. Buses are also equipped with ID card readers to register children as they got on the bus, which help avoid forgetting students in school buses and monitor their movement during travel. For community residents, the closing of the school they attended in the name of merger registers as a negative. They fear their children will be lost in the large consolidated school, and they feel they won’t be able to identify with the new school. The buses are also fitted with a loop counter that shows the number of students in each bus, and a check-in button at the back of the bus to force the driver to walk down and verify that each seat had been vacated before he can press it. Body sensors that can alert the driver if any child has been left behind is also installed. The minister said the new technologies serve the best interest of students and prevent forgetting students inside buses. The measures came in 2016 after the death of Nizaha Aalaa, 3, a pupil at Al Worood Academy Private School, who was locked on a school bus in October 2014. “In foggy and rainy conditions, the standing order for bus drivers is to delay trips until the visibility improves,” Al Hammadi said. He confirmed drivers of kindergarten school buses have no commitments to transport other students and the KG schools start at 8am. The minister, however, appealed to parents to benefit from the customer service and submit their complaints determining any mistakes, including the school’s name, the bus number and the driver’s name. “We encourage parents to directly communicate with the ministry and submit their remarks and proposals,” Al Hammadi told the House. Abu Dhabi: A member of the Federal National Council said yesterday school consolidation should take into account the quality of education. “When two or more small schools merge, the resulting school should be able to offer more courses and facilities as well as hire more diverse faculty with teaching expertise in specialised areas,” Salem Ali Al Shehi, a member from Ras Al Khaimah, said as he put a question to Hussain Ebrahim Al Hammadi, Minister of Education, concerning the merging of Ghalila and Shaam schools in the emirate. Al Shehi said the merger of these two schools left students of the new school with poor facilities especially laboratories and playgrounds and shortage of teachers. While accepting the government’s decision to consolidate the schools, the member said the move should include advanced classes in mathematics and science, and other areas of study as well as more facilities, classes and teachers. The Education Minister said the merging plan took into account geographical locations and quality education to best serve students. Another question put to Dr Ahmad Bel Houl Al Falasi, Minister of State for Higher Education, on the poor results of the University Foundation Programme, a one-year Programme which helps students transition from high school to university by building up their communication skills and mathematics proficiency to levels required by the UAE University colleges, was postponed. Plans to phase out the foundation year of remedial English and mathematics for pupils about to embark on tertiary education have been put off. Officials have admitted that abolishing the foundation year, which was due by the end of last year, was too ambitious and the time frame has been extended until 2021.